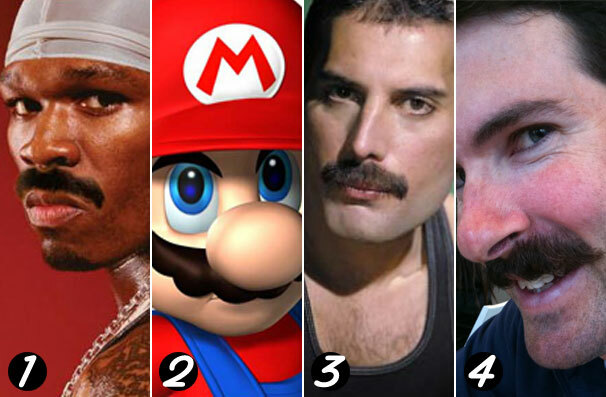 Who wears the seediest mo? you rigged this little chart didn’t you? Nope. The voice of the people bro.